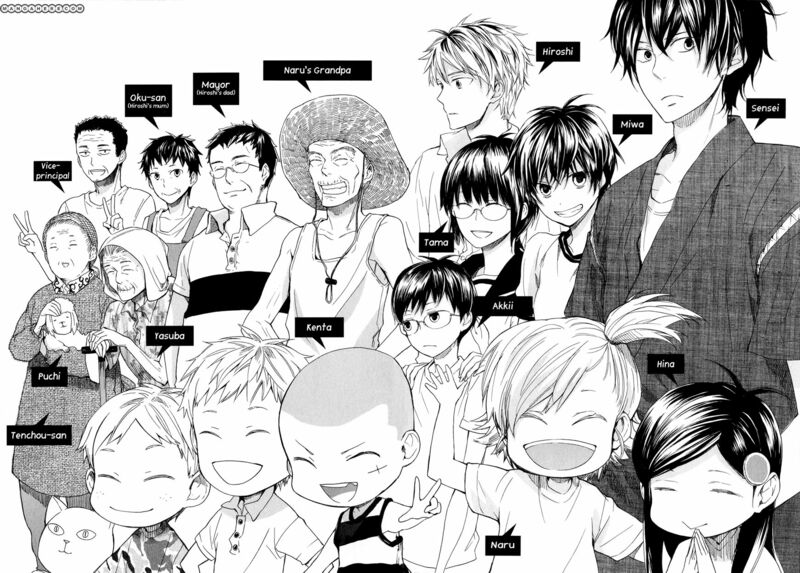 Barakamon is one of the good slice of life anime out there. I believe everyone can enjoy it. It’s lightly funny. It doesn’t have too much drama. The story is very well written. It has a somewhat deep psychological aspect to it. The story is about a famous calligrapher that’s trying to get inspired again. Each episodes he would experience something new which would help him grow as a calligrapher. Its one of the most delightful anime out there. As far as animation go, Barakamon is animated by Kinema Citrus studios. Kinema Citrus animated anime such as Code:Breaker, Yuyushiki, and Black Bullet. So you can tell how good the animation is. I highly recommend this anime, you wont regret watching it. I actually like how the anime ended, I wouldn’t want another season. The anime was about the main character’s growth and we saw that.